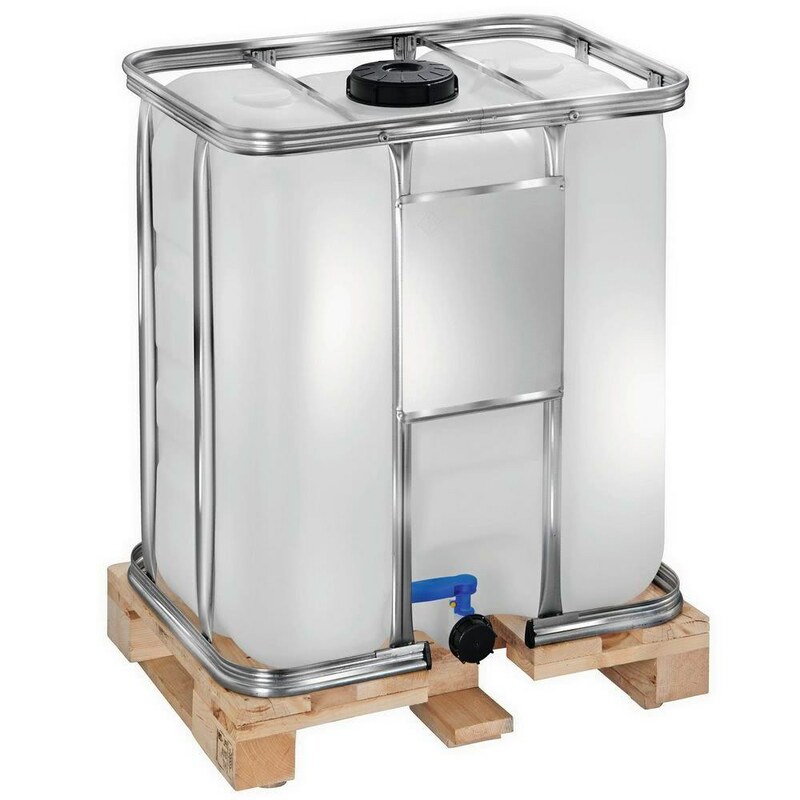 After many inquiries from customers, we decided to expand our offer with IBC IBC IBC IB containers with convenient, compact dimensions - EURO half-pallets base - 80x60 cm, capacity: 300 liters. Wooden or plastic pallet base. The BUDECO assortment also includes pallets with capacities of: 600, 800 and 1000 liters.